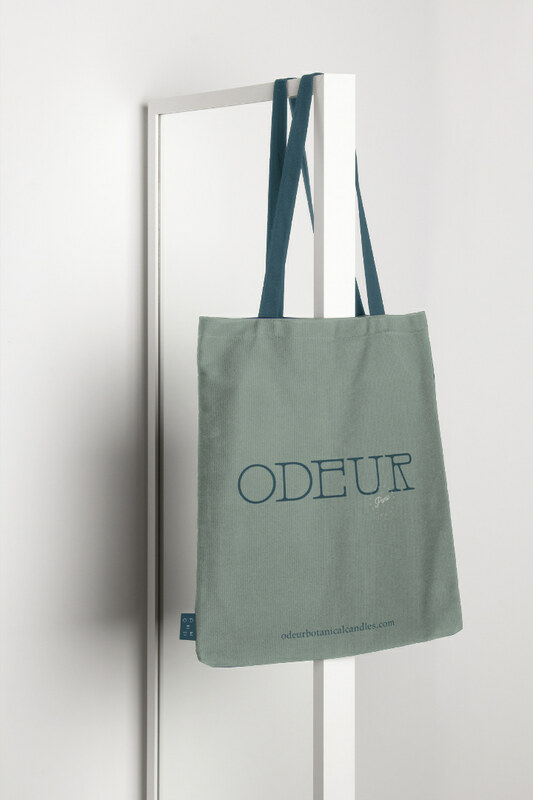 Branding & Packaging for Odeur Candles. 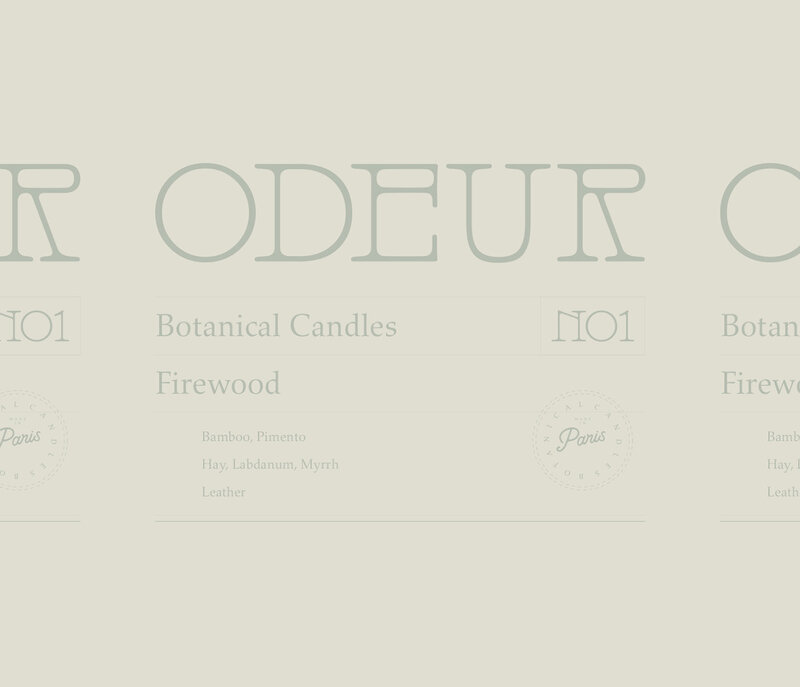 Client wanted to create a candle collection inspired by nature. 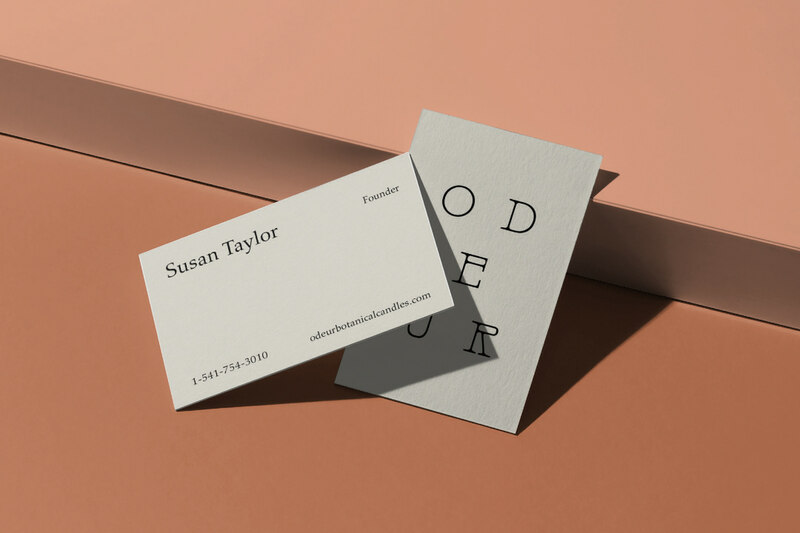 We wanted to reflect the brand with the packaging design, so we used the pastel colors and typography to provide the minimalism. We hope that you like the project.